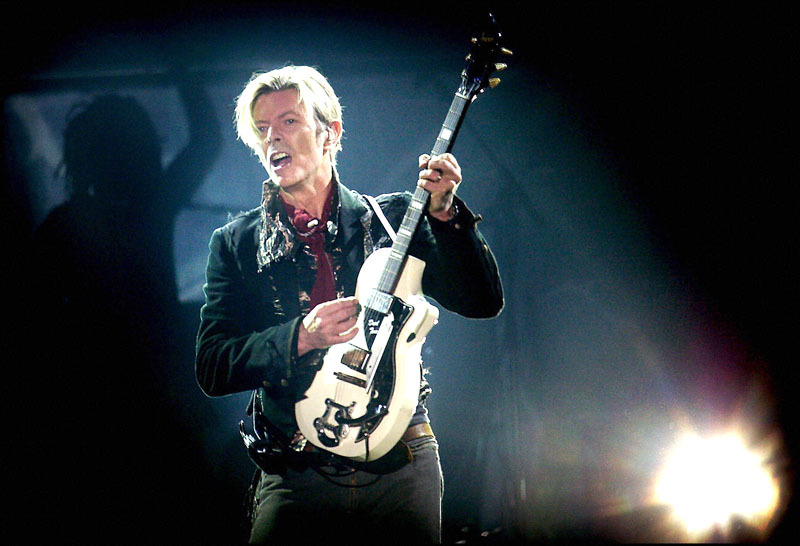 Ground Control to David Bowie: Happy Birthday! Hey, Creative Beasts! A short post today, for there is much to do. That said, today is a very special day, indeed; as it is the birthday of one of my all-time favorite Creative Beasts and Heroes… Major Tom, Ziggy Stardust, Aladdin Sane, The Man Who Fell to Earth, The Thin White Duke, Dapper David (and the list goes on)… The one, the only… Mr David Bowie! Artist, musician, actor, writer, poet–you name it; he’s done it, and he has done them all so very well. Lieutenant Bowie, today, you turn 63 years young. Creative Beasts salutes you and humbly thanks you for your words, your art, your performances, your dedication to your craft as well as all Creative Beasts you have helped either directly or indirectly throughout the years–and many more. You are an amazing and wonderful person and spirit, and the work you do is timeless and legendary. Happy Birthday and thank you for all you do. …And kids, just in case you didn’t know, you can keep up with David Bowie’s latest and greatest at his web site: http://www.davidbowie.com/index.php where there are always fresh, exciting and sometimes strange (but in a good way) things happening. If I could talk to David Bowie today, here’s what else I would say: “You’ve been through a lot, to say the least, and you’ve seen and done so many fantastic things. What would you say have been some of your best or perhaps most rewarding moments as an artist? Here it is, 2010. Sounds strange to say it, right? The entertainment industry has changed so much throughout the years. What do you like about the changes, and what do you dislike? What advice can you give to all the young dudes (and dude-ettes) coming up to face the music, so to speak? …Well, who knows if we’ll get any answers, but regardless, David… love on ya, and cheers!